When I was at varsity there was this dumb saying, that in a man’s life he should buy a farm, write a book, and visit a whorehouse! I have no intention of achieving one of those, and another I simply can’t afford. 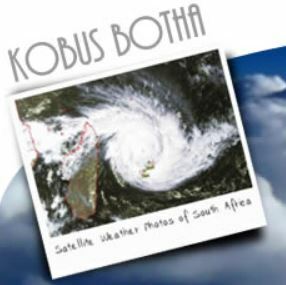 I have however published a book! This is an announcement I make here with conflicting emotions of satisfaction and humility. Satisfaction, because it has been close on two years of work, and I am pleased as punch with the result. Humility, because ……well because it feels downright pretentious and uncomfortable to announce this out in the marketplace and to then ask people to part with their money to buy it! But such is my lot, because I have self published, and if I don’t sell it, nobody else will. If you ARE interested in parting with some money, please do go to the page on this blog called “Book Launch”. There you can read about it, and, if you like what you see, proceed to the order form. That form will take a pre-order for the limited edition hardcover, or give you an opportunity to be on the waiting list for the second edition. I say “pre-order” because the first edition is still with the printers, but it will be ready to post out in a few short weeks. That edition is downright expensive. I would apologise for that, but the main reason for the price (apart from the considerable cost of doing such a limited run in such high quality) is that this is a fundraiser. 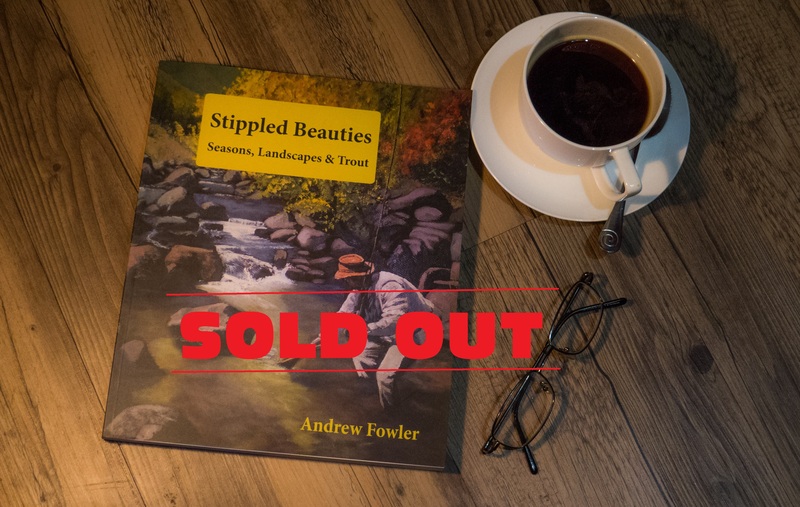 For every book sold, a figure of R350 (about $27) will be donated to an initiative to clear wattle trees and brambles from the upper Umgeni River. This is a cause that is very close to my heart, as those who know me will be well aware. So there it is. 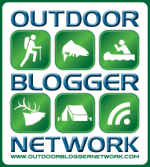 If you like what you see, and if I haven’t stood on your toes or broken your fly-rod, then I would be most grateful to you if you could spread the news by posting a link to this blog entry, or visiting the book’s facebook page and doing the “like and share” thing. 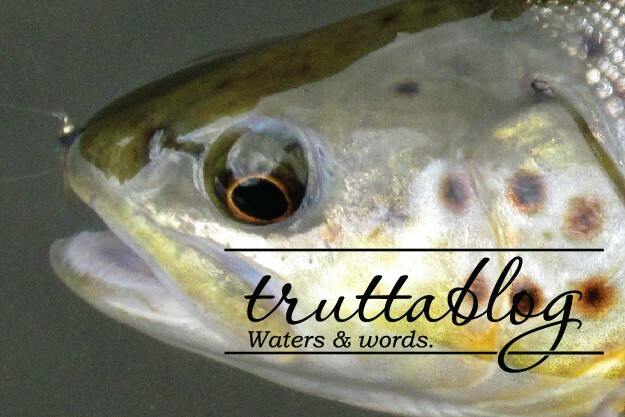 This entry was posted on September 21, 2015 by trutta. 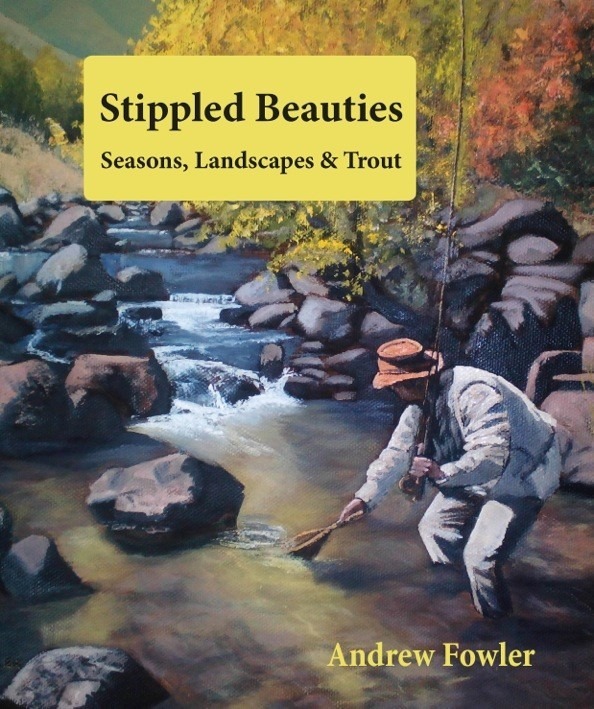 It was filed under Fly Tying, Photography & Imagery, Stillwater, Streams, Trout breeding & stocking, um...I dont have a category for this, Waterside bird & animal life and was tagged with #StippledBeauties, Andrew Fowler, stippled beauties. Had a look on the blog on and facebook, couldn’t find anything on the price of the first edition. Not sure if I missed it. How much is “downright expensive”? Hi Jason. R1,295 + Postage. You probably just needed to scroll down on the order form a little.